Does your company frequently purchase large amounts of acheter viagra printed documents? Our online digital print management solution will completely automate all your printing requests into a single streamlined system. Web2Print digital storefronts allow our customers to have their own “privately branded” online stores. Our virtual storefronts provide coded templates of your company documents (business cards, letterhead, envelopes, cheapest levitra cialis viagra brochures, etc.) that allow your employees to log in, create their own personalized documents and buy cialis place their orders online. For example, instead of having a manager responsible for ordering business cards for a new employee, just have that employee log right into your company storefront, select a template, create their own business card and place their order right online. Maybe you have multiple office locations that need to replenish a low supply of company marketing materials. Our Web2Print storefront will relieve your multi-site staff from having to cheap soft tab viagra coordinate the ordering process. One person can be authorized to review pending orders and release those approved. Approved orders are sent directly to our servers, the documents are printed and shipped directly to you. 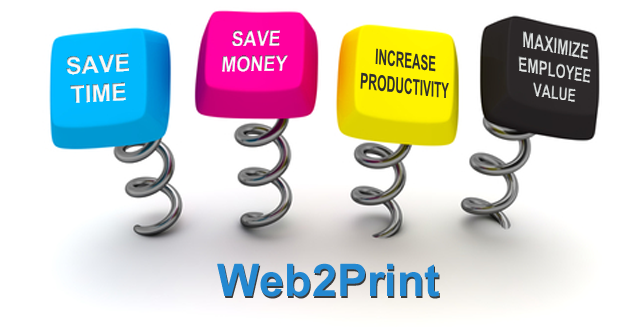 Our Web2Print digital storefronts reduce costs and free up your company’s resources.